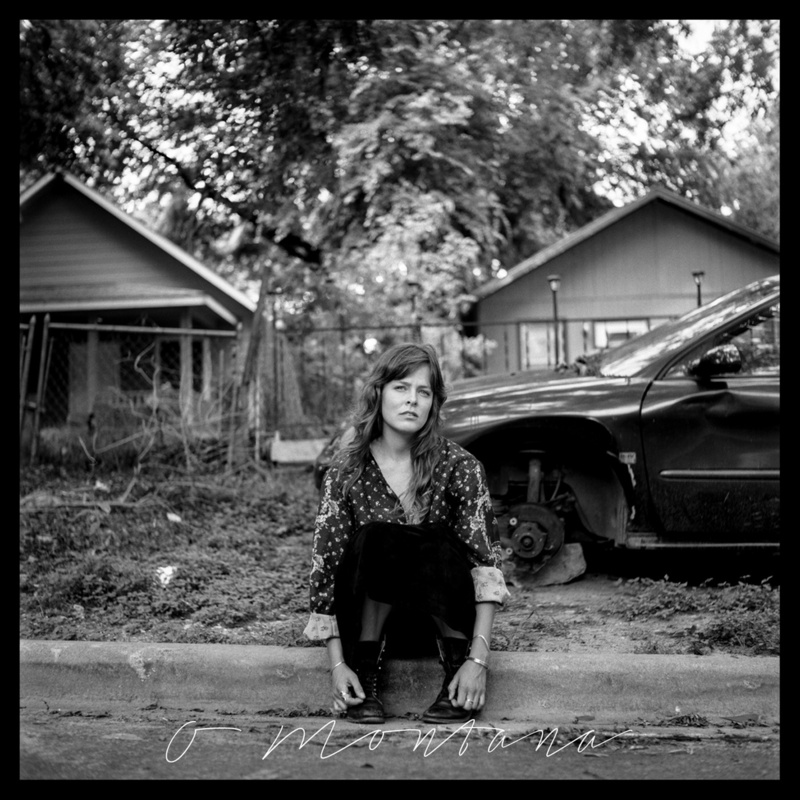 Singer/songwriter Christy Hays shows her roots on her brief but beautiful new EP, O’ Montana. The midwest-born Hays, who now calls Austin, Texas home, traverses the miles between the two, culling musical rhythms along the way. From the zydeco-tinged opener “Am I Tired” to the Texas woodshed fiddle of “Rita Blanca,” escapism and uncoupling dot Hays’ lyrics. Backed by a cast that includes Matt Strmiska, Lindsay Greene, Jonathan Terrell, Brennen Leigh, Beth Chrisman, Matt Lara, Michael St Clair, Daniel Thomas Phipps, Ali Holder and Doug Walseth, Hays’ prairie poetics are given added heft as on the rhetorical duet “White Lie” and the love-hate relationship of the wistful title track with its harmony vocals. Unlike the out-the-door vernacular of “Sun,” O’ Montana was two years in the making, following Hays’ debut LP, Drought. Polished like knotted floorboards worn smooth by decades of boot heels, the songs on O’ Montana are raw at their core; all it took was Hays to uncover their emotional grain. Watch Hays perform an acoustic version of “Sun” and stream/purchase O’ Montana below.